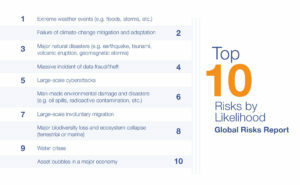 Home » Industry News, News » Are we sleepwalking into a new global crisis? Geneva, Switzerland (Jan. 16, 2019) – Could the world be sleepwalking into a crisis? 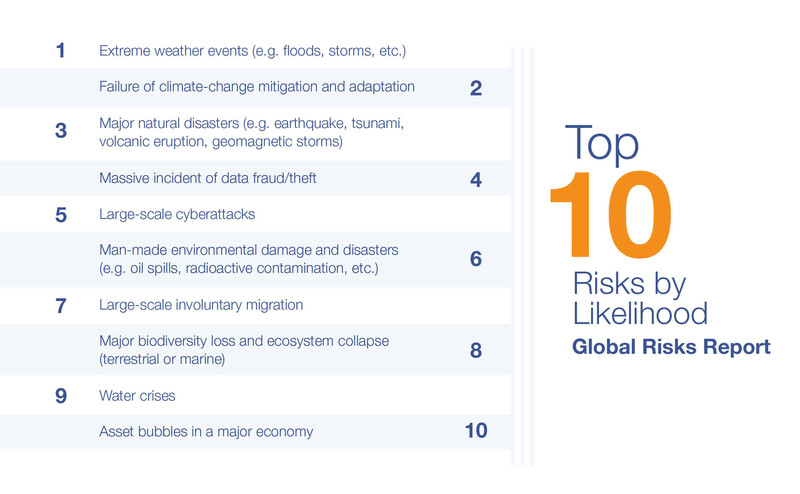 Global risks are intensifying but the collective will to tackle them appears to be lacking. Instead, divisions are hardening. 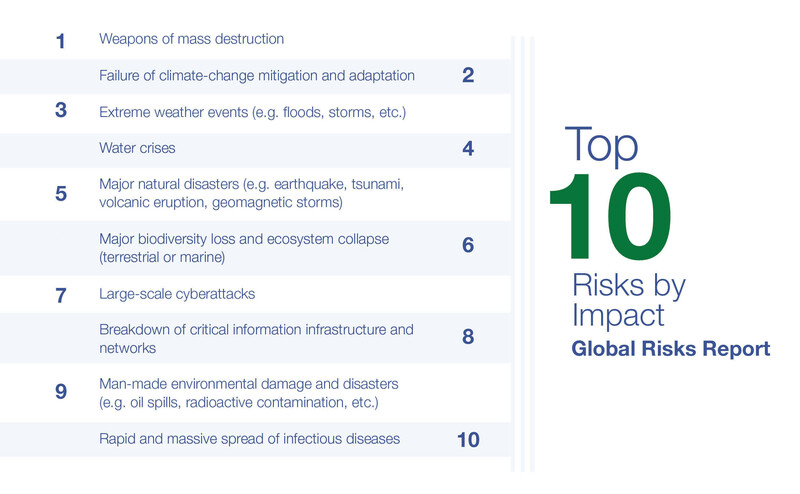 Geopolitical and geo-economic tensions have risen among the world’s major powers and now represent the most urgent global risks, according to the World Economic Forum’s Global Risks Report 2019. 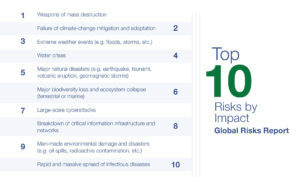 You can Download or view the The Global Risks Report 2019 (14th Edition) in PDF format (113 pages with graphs and tables).